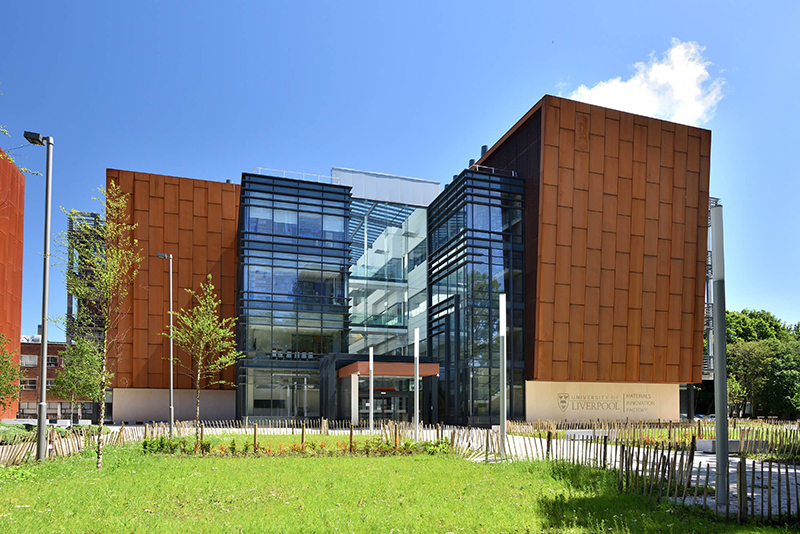 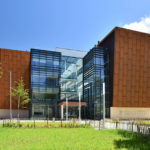 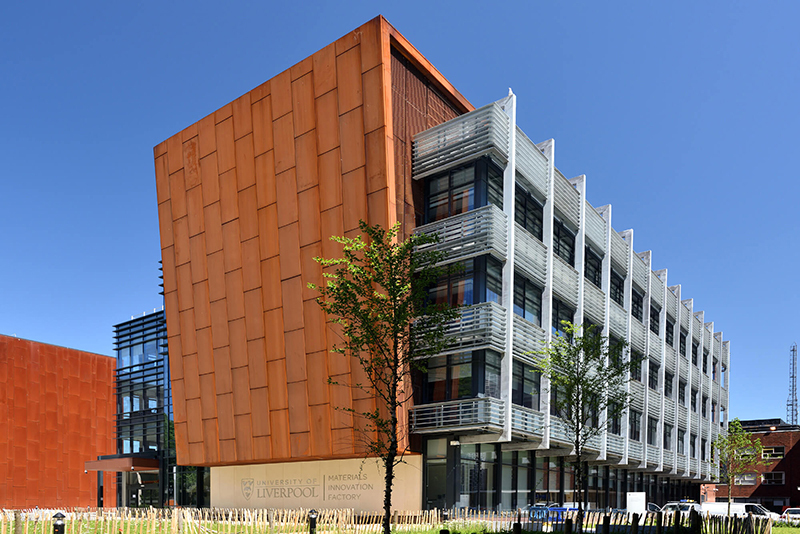 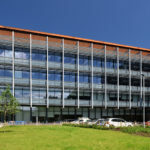 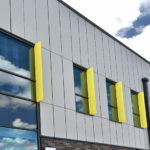 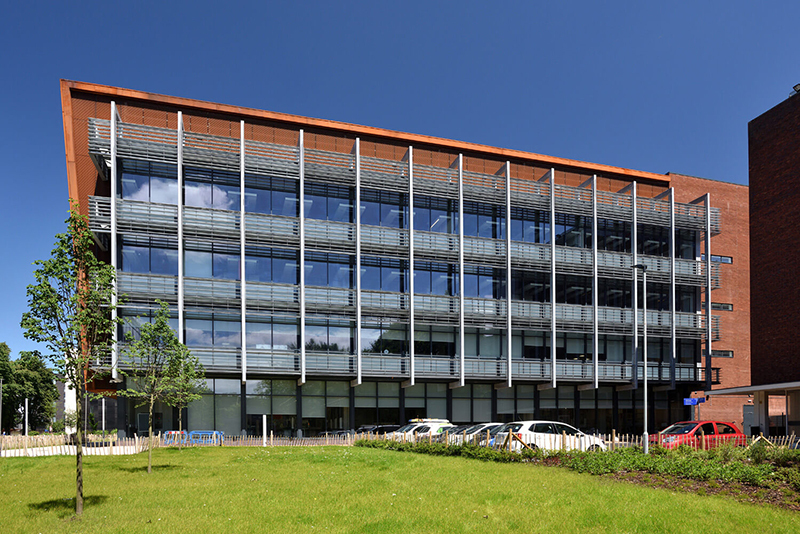 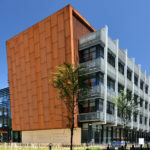 MATERIALS & INNOVATION FACTORY, UNIVERSITY OF LIVERPOOL - Dortech Architectural Systems Ltd. 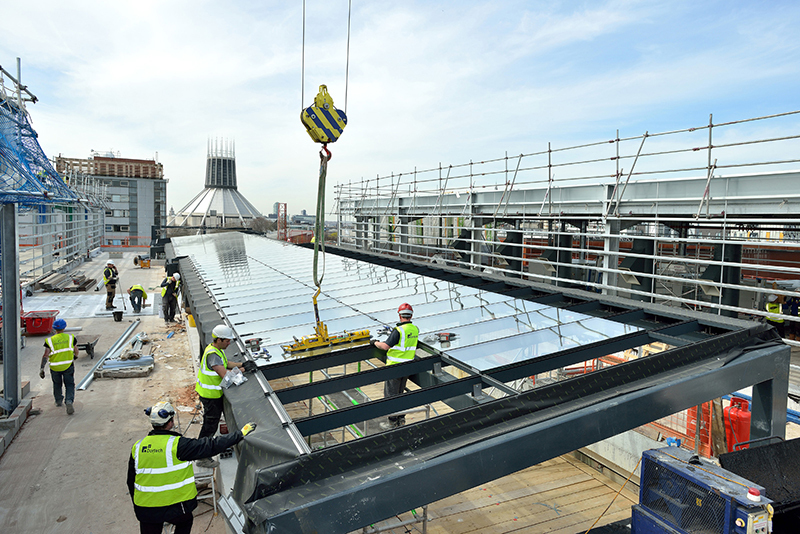 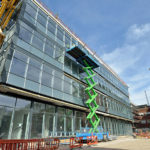 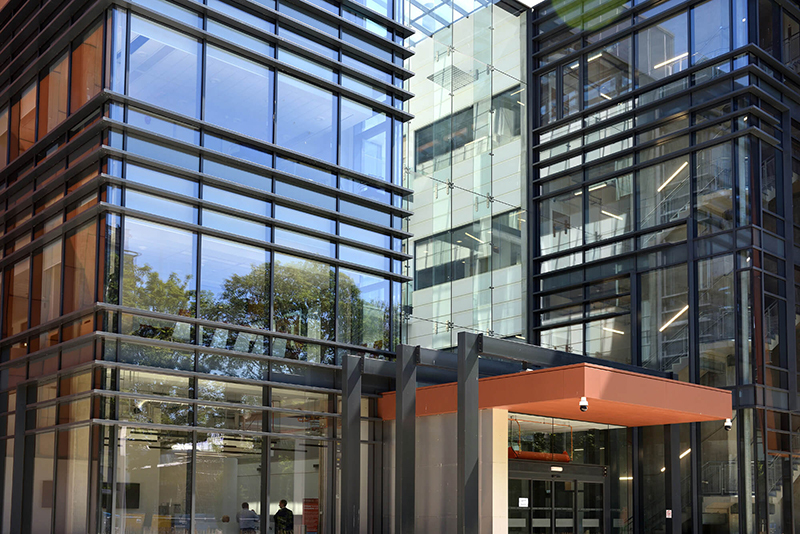 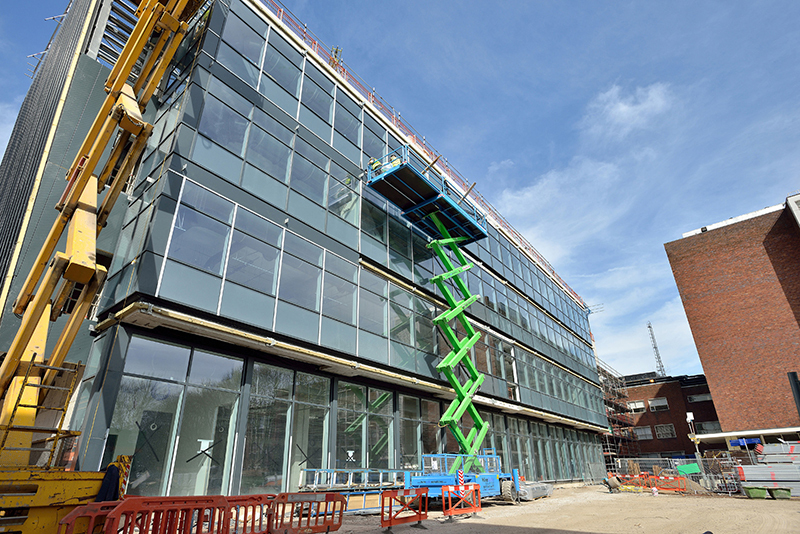 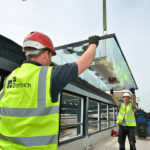 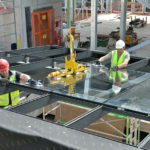 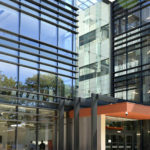 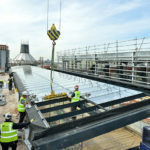 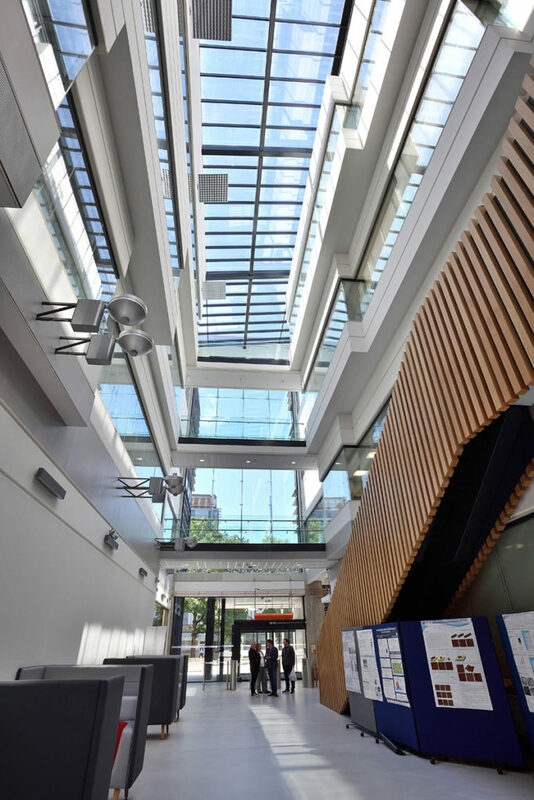 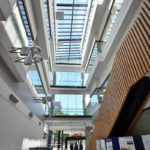 Designed by architects, The Fairhurst Design Group and delivered by Main Contractos, BAM Construction, the MIF Building at the University of Liverpool incorporates over 3,000m2 of glazing; designed, manufactured and installed by Dortech Architectural Systems Ltd. 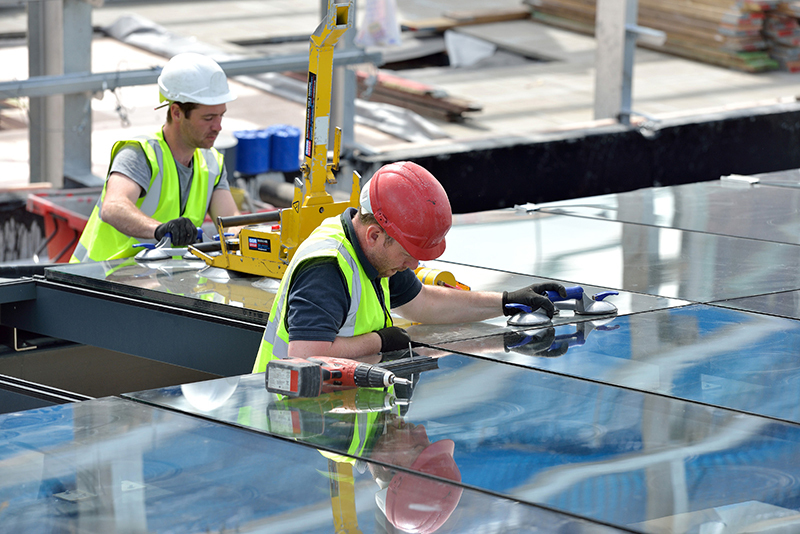 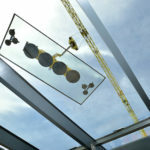 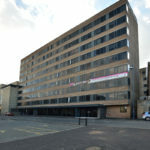 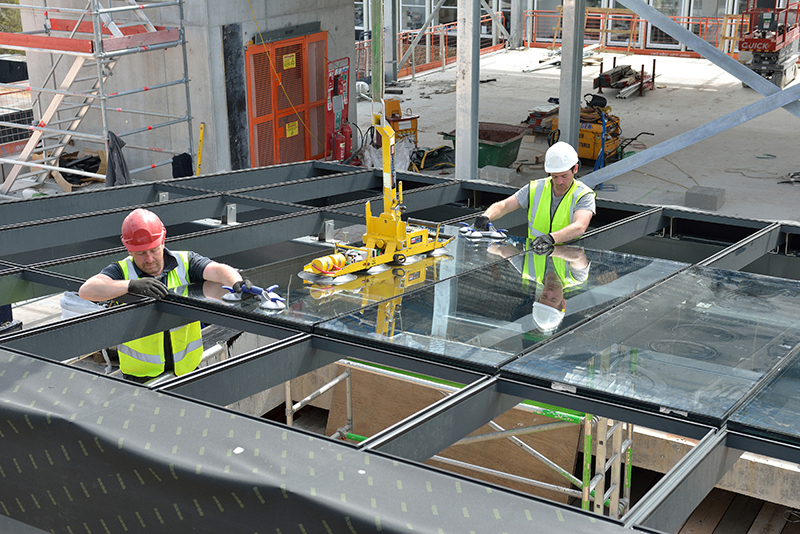 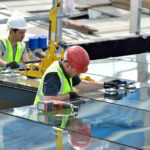 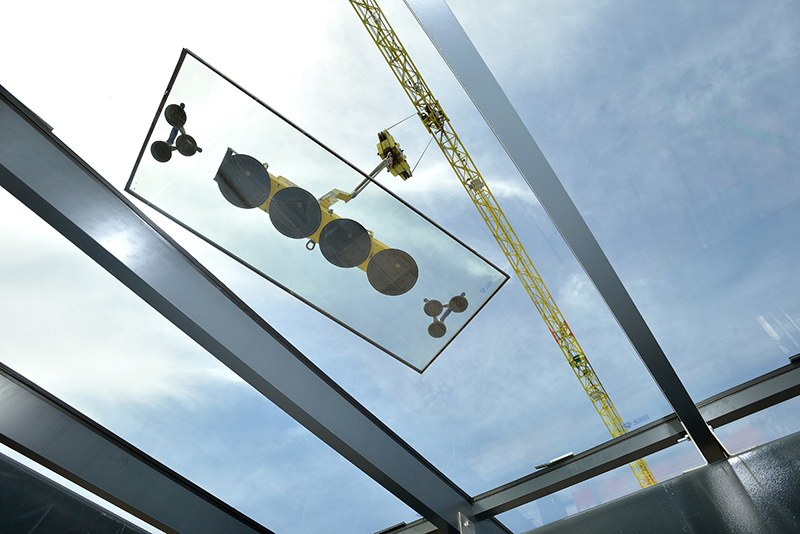 The project boasts a 350m2 glazed rooflight with over 100 glass units. 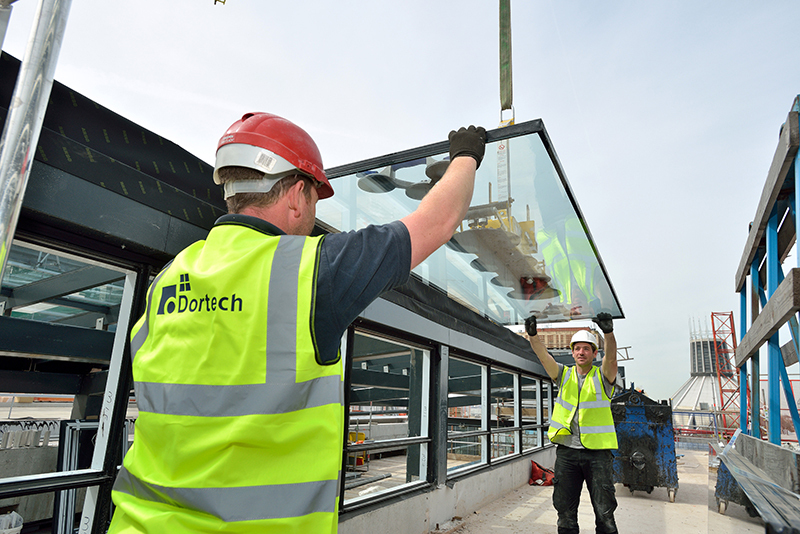 Dortechs team managed to glaze this within just one day!